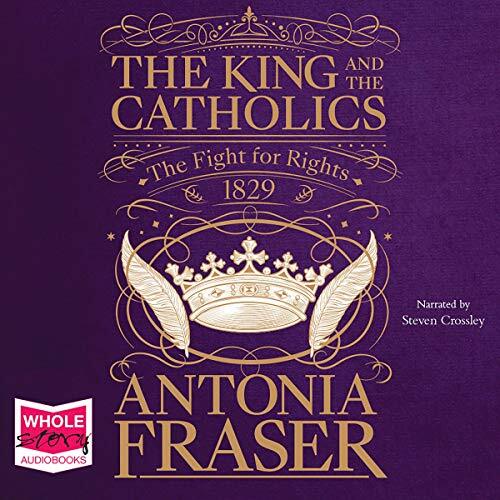 Voir les résultats écrits par "Antonia Fraser"
The story of Catholic Emancipation begins with the Anti-Catholic Gordon Riots in 1780, fuelled by a reduction in Penal Laws against Catholics harking back to the 16th century. Fifty years later, the passing of the Emancipation Bill was hailed as a 'bloodless revolution'. Yet, had the Irish Catholics been a 'millstone', or were they the prime movers? The former King of England, Edward II was murdered in Berkeley Castle, near Gloucester, England. In 1326, Edward's wife, Isabella of France, led an invasion against her husband. The following year, Edward was made to renounce the throne in favor of his son Edward. 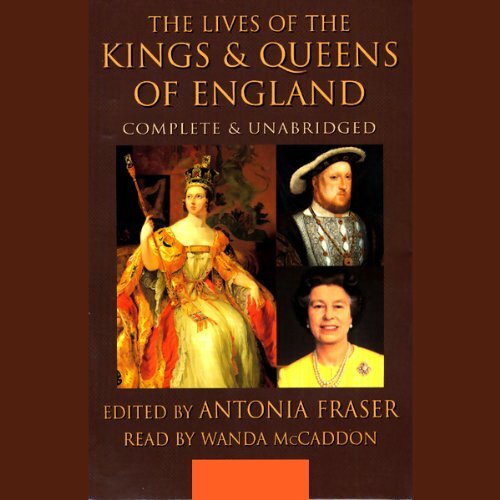 This was the first time that a king of England had been dethroned since Ethelred in 1013. 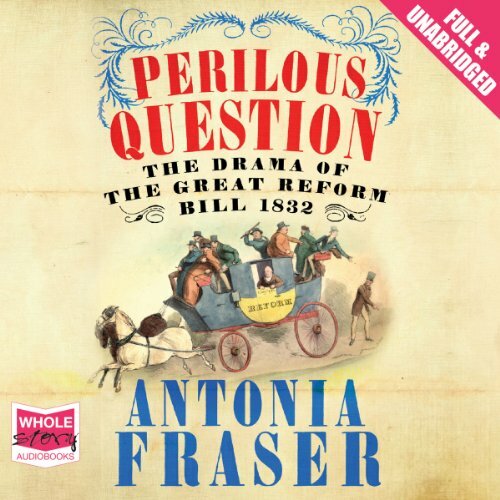 Perilous Question features an eventful, violent often overlooked period of British history. On 7th June 1832, William IV reluctantly assented to pass the Great Reform Bill, under the double threat of the creation of 60 new peers in the House of Lords and of revolution throughout the country. 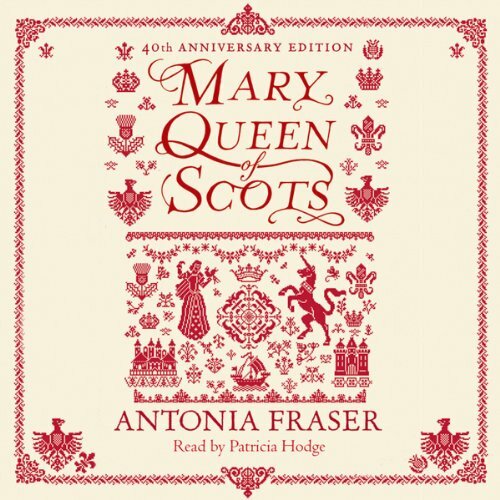 This led to a total change in the way Britain was governed, a two-year revolution that Antonia Fraser brings dramatically to life. 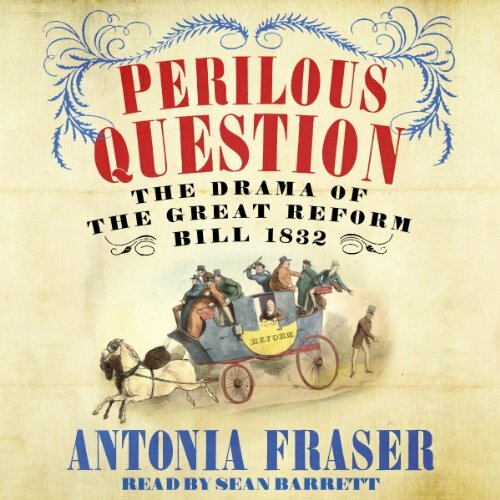 Internationally best-selling historian Antonia Fraser's new book brilliantly evokes one year of pre-Victorian political and social history - the passing of the Great Reform Bill of 1832. For our inconclusive times, there is an attractive resonance with 1832, with its "rotten boroughs" of Old Sarum and the disappearing village of Dunwich, and its lines of most resistance to reform. 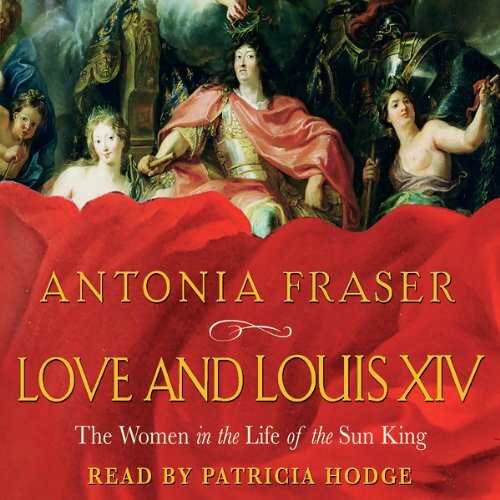 Antonia Fraser vividly portrays the vast edifice of Louis XIV's court between the years 1643 and 1715. 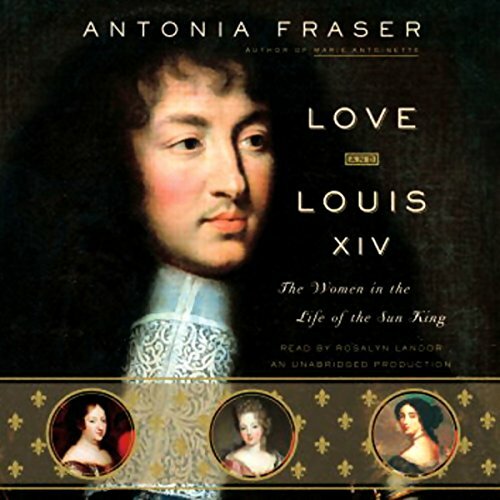 Brilliantly exploring the rich dynamic that existed between Louis XIV and the many fascinating women who ornamented his personal life, Fraser examines not only Louis' mistresses, but also the wider story of his relationships with women in general. 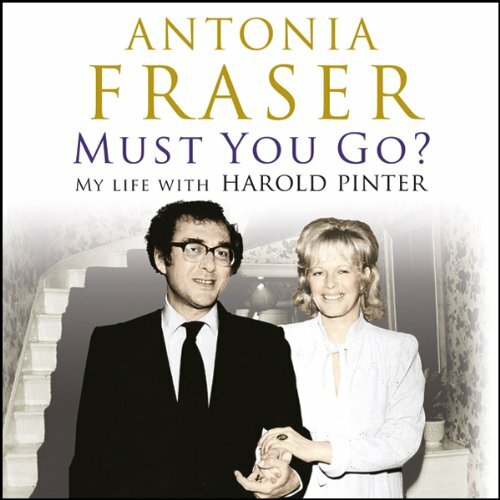 Celebrated playwright Harold Pinter and critically acclaimed biographer Antonia Fraser lived together from August 1975 until his death 33 years later, on Christmas Eve 2008. Must You Go? 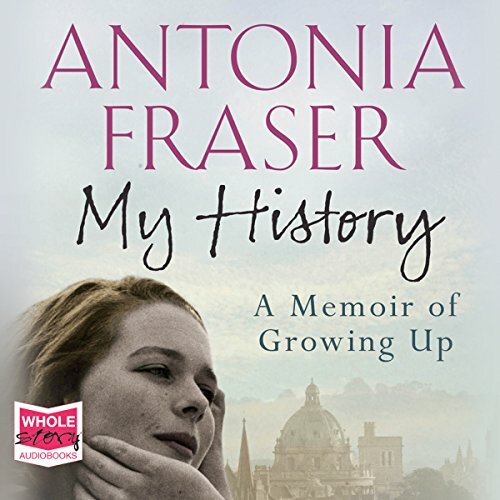 is an eccentric, hilarious, and often moving testimony of their life together, based partly on Antonia Fraser's own diaries and also her own recollections of their fascinating life together. 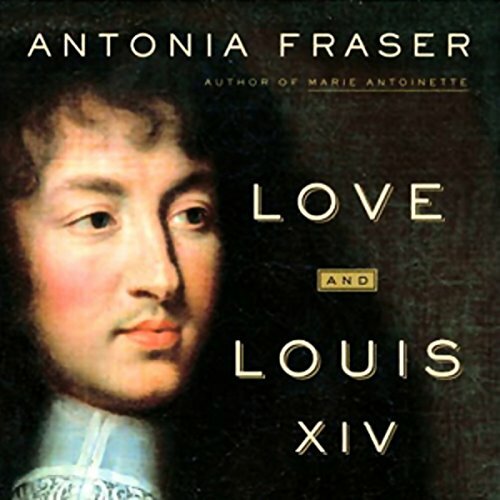 It is, above all, a compelling love story. 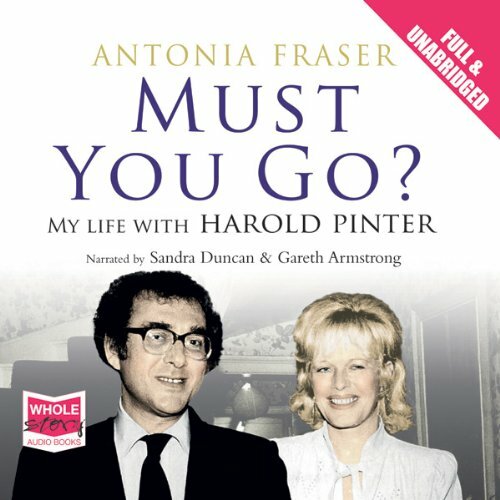 The subtitle of this wonderful memoir declares its contents: this is 'my life with Harold Pinter', not Lady Antonia Fraser's complete life, and certainly not his. In essence, this is a love story and as with many love stories, the beginning and the end, the first light and the twilight, are dealt with more fully than the high noon in between. 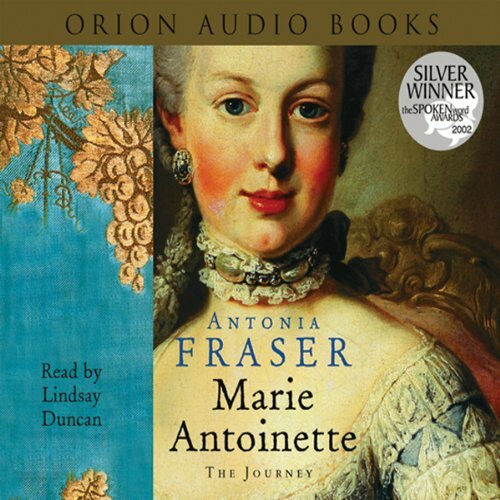 The result is a marvellously insightful testimony to modern literature's most celebrated marriage. 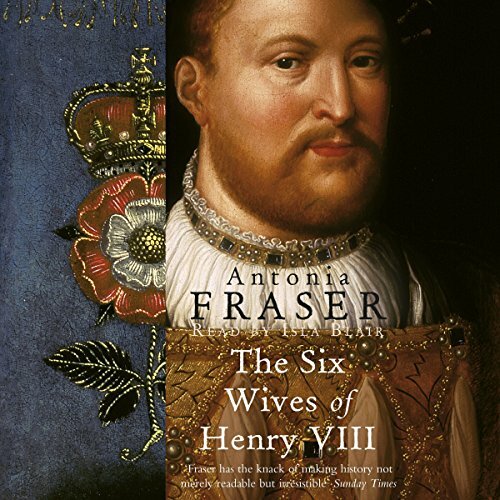 With a narrative that grips the reader like a detective story, Antonia Fraser brings the characters and events of the Gunpowder Plot to life. 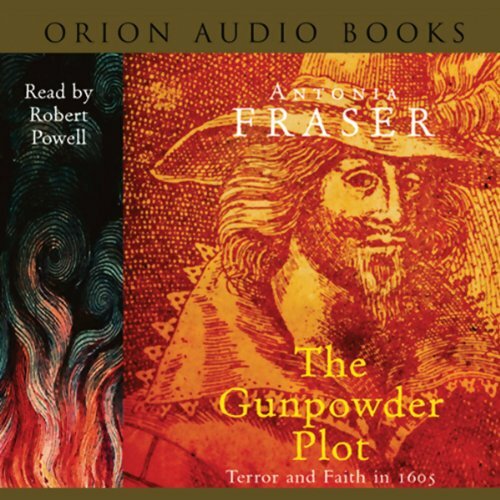 Dramatically recreating the conditions and motives that surrounded the fateful night of November 5th 1605, she unravels the tangled web of religion and politics that spawned the plot.